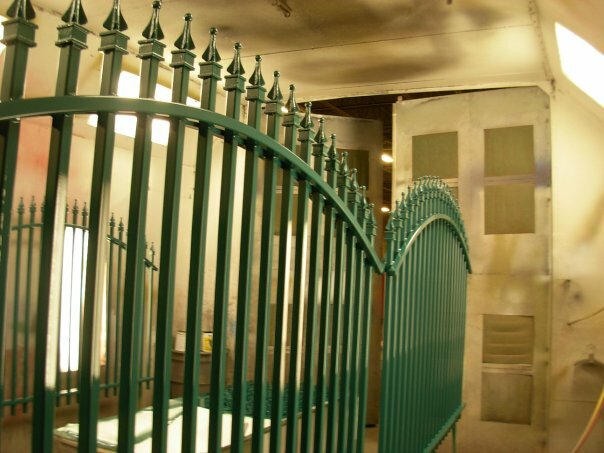 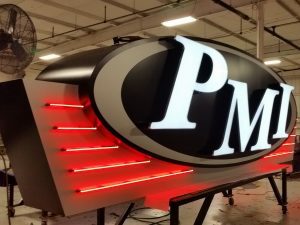 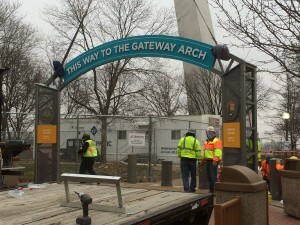 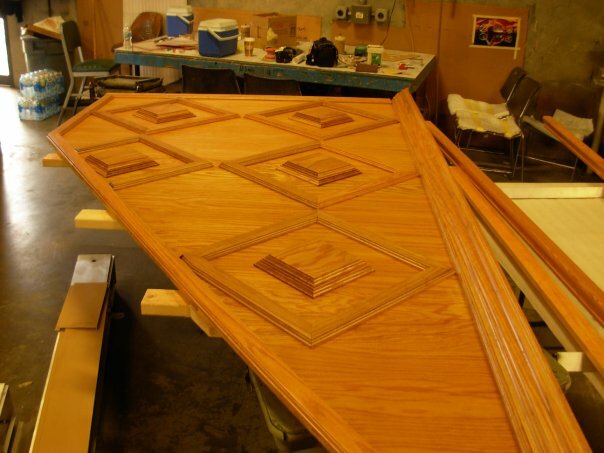 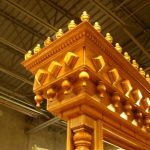 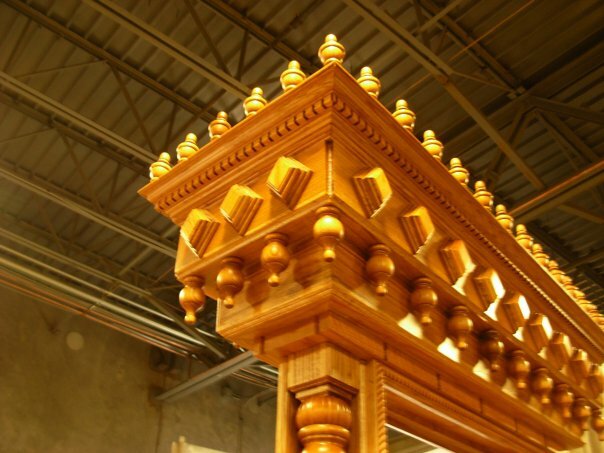 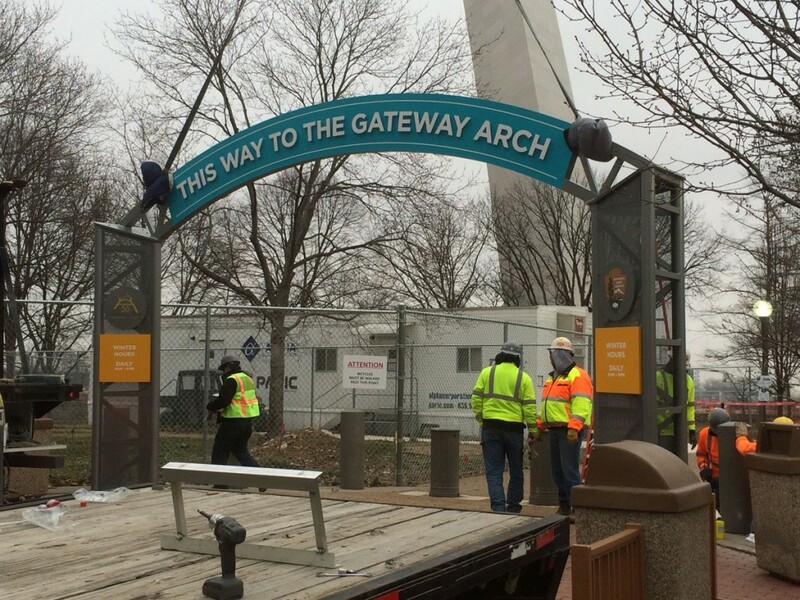 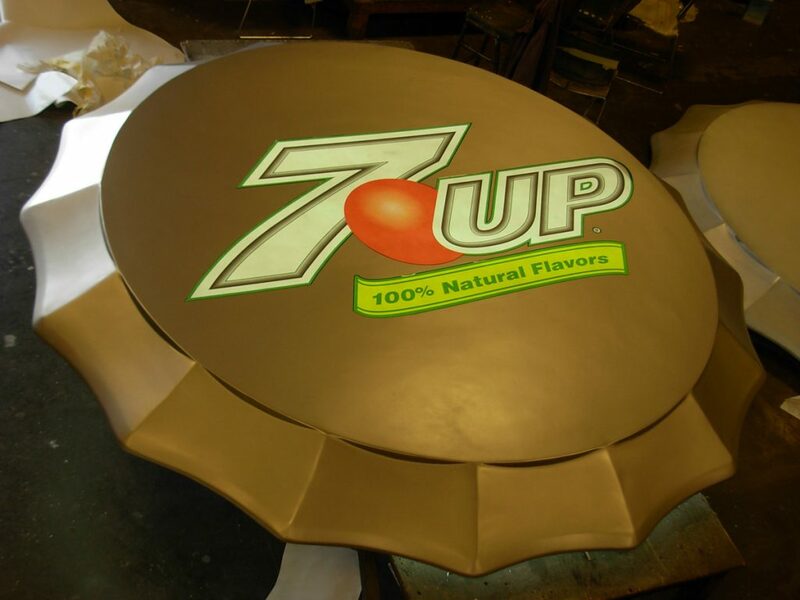 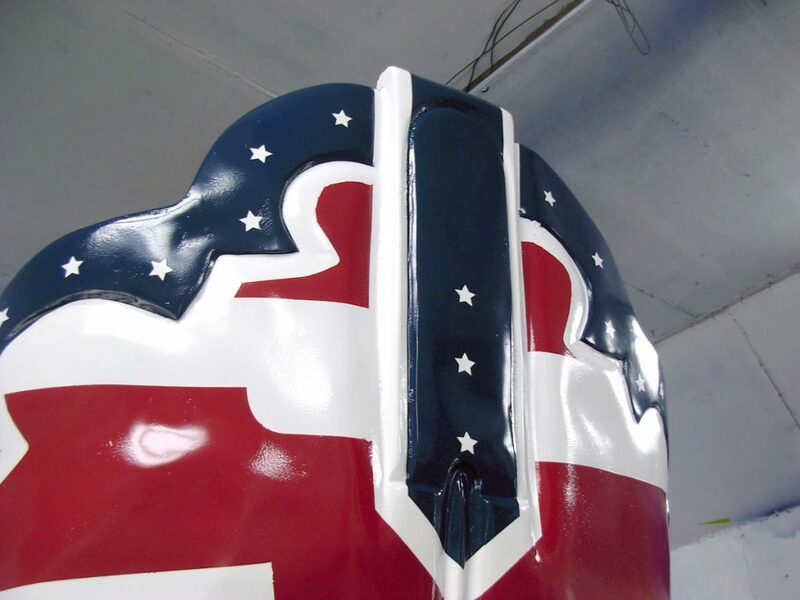 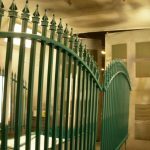 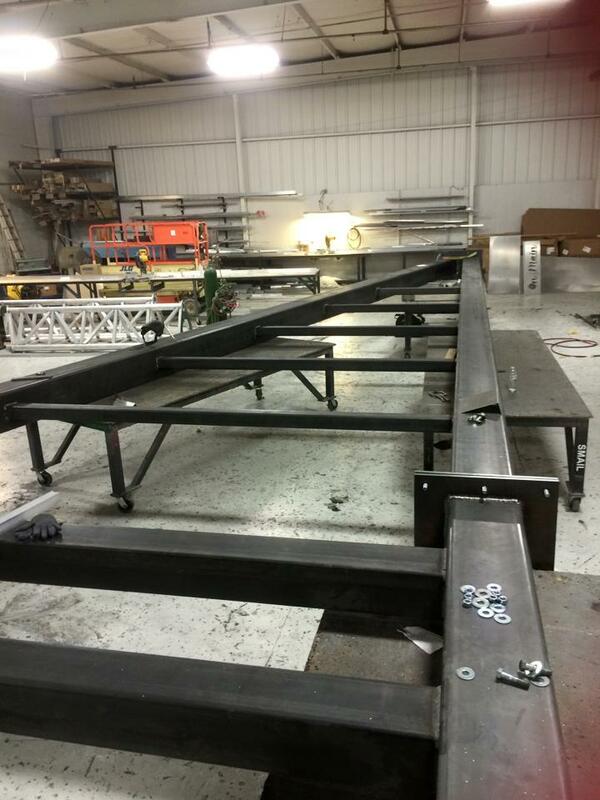 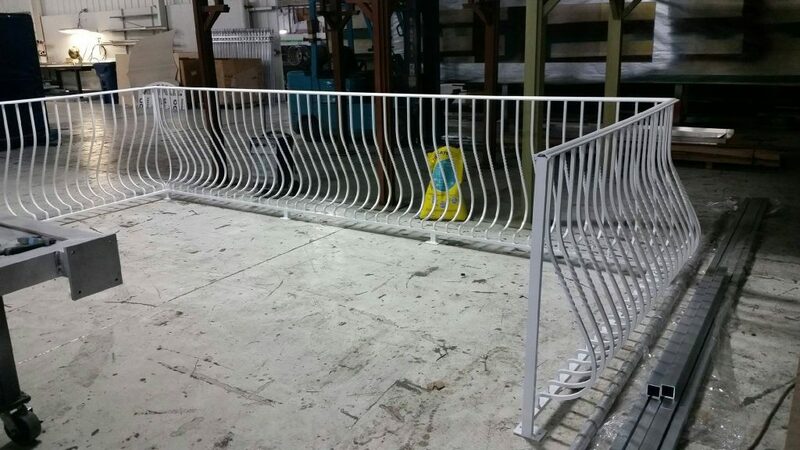 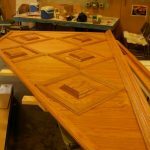 Our large in house fabrication capabilities allow us to create and manufacture a vast number of custom items, from small letters to large exhibits and monuments. 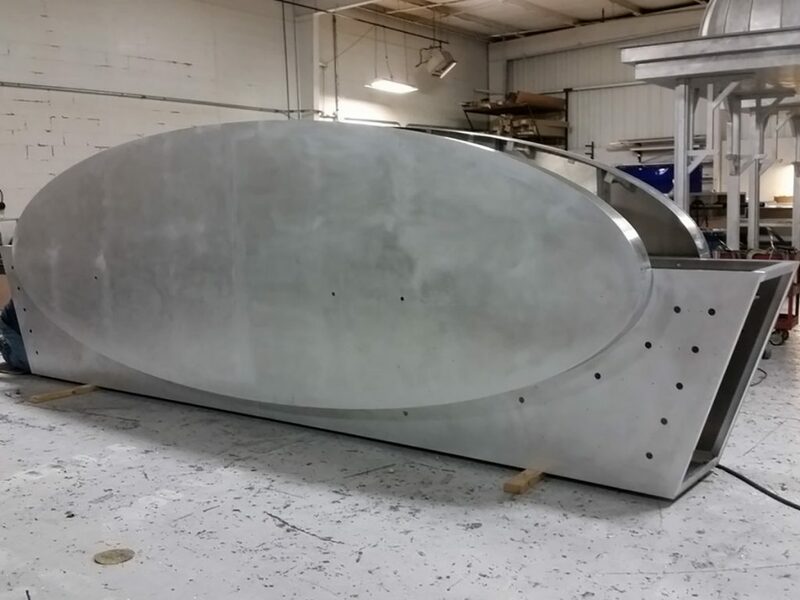 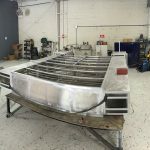 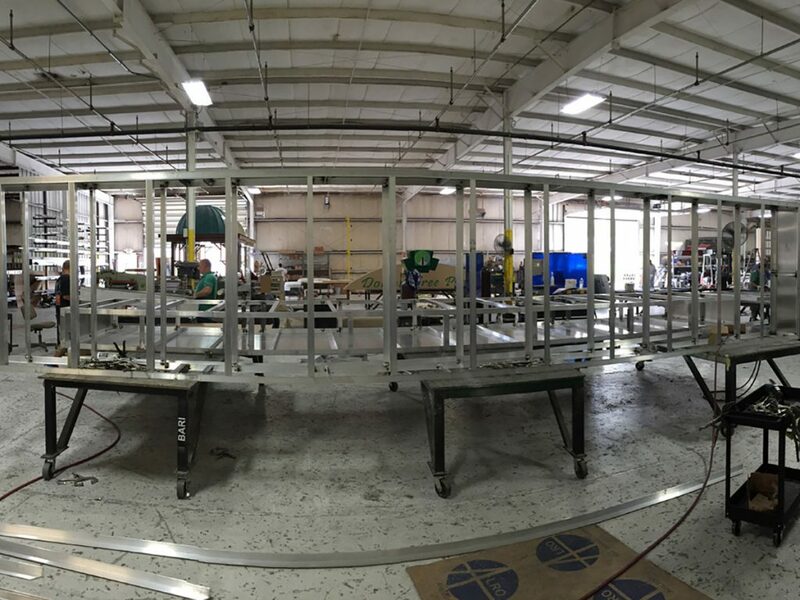 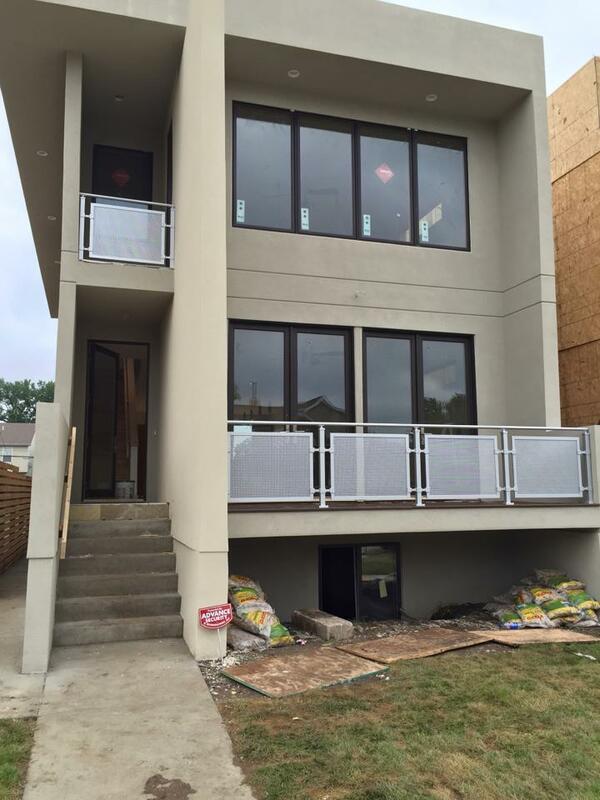 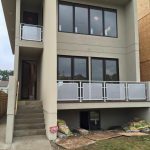 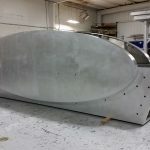 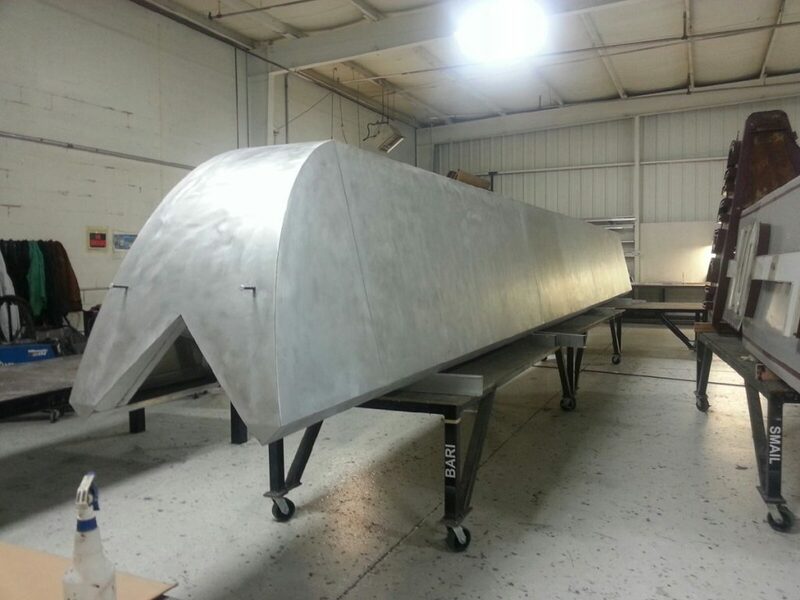 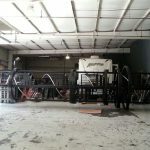 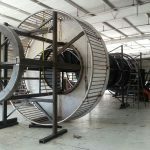 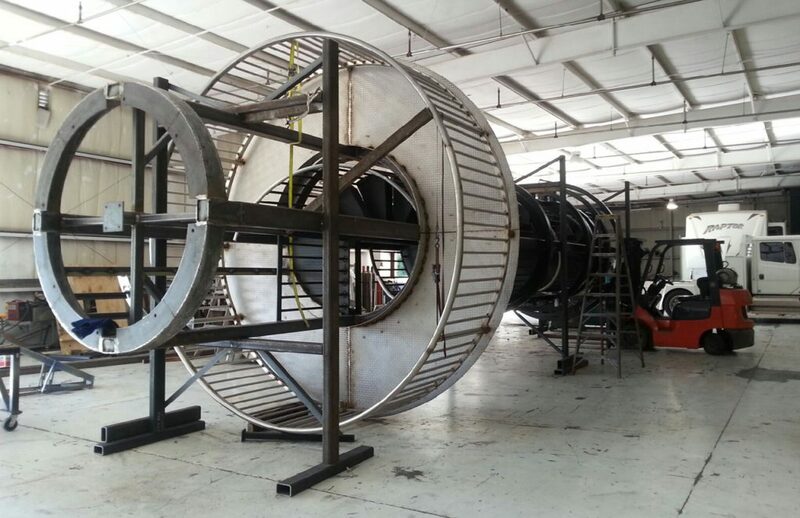 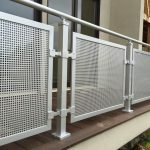 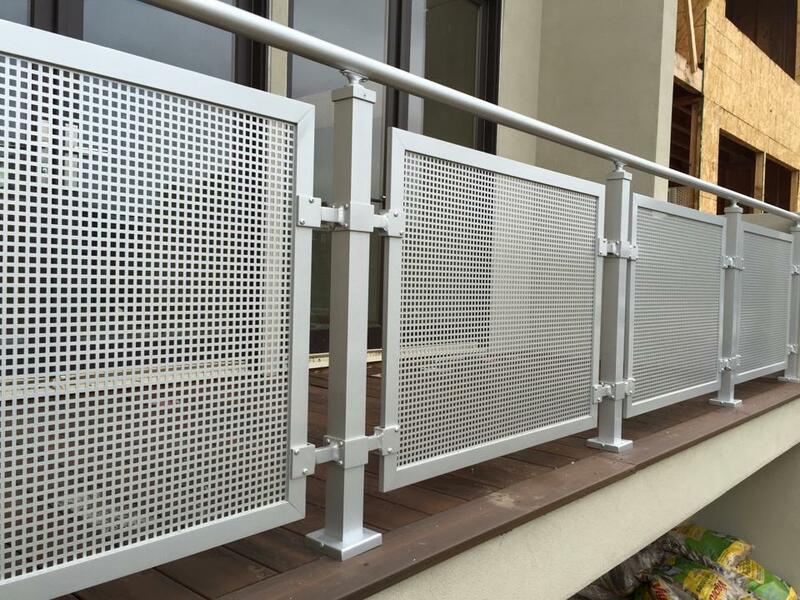 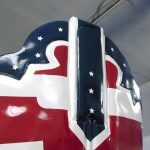 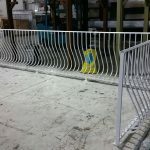 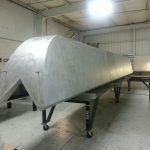 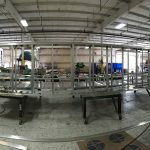 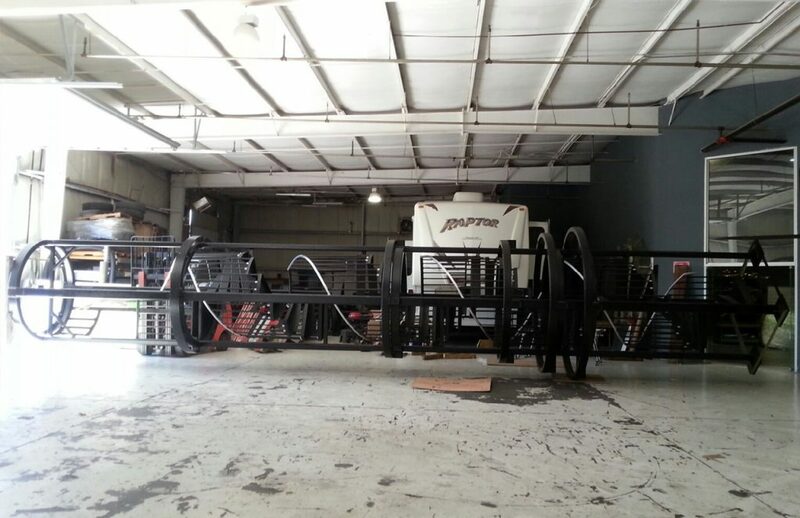 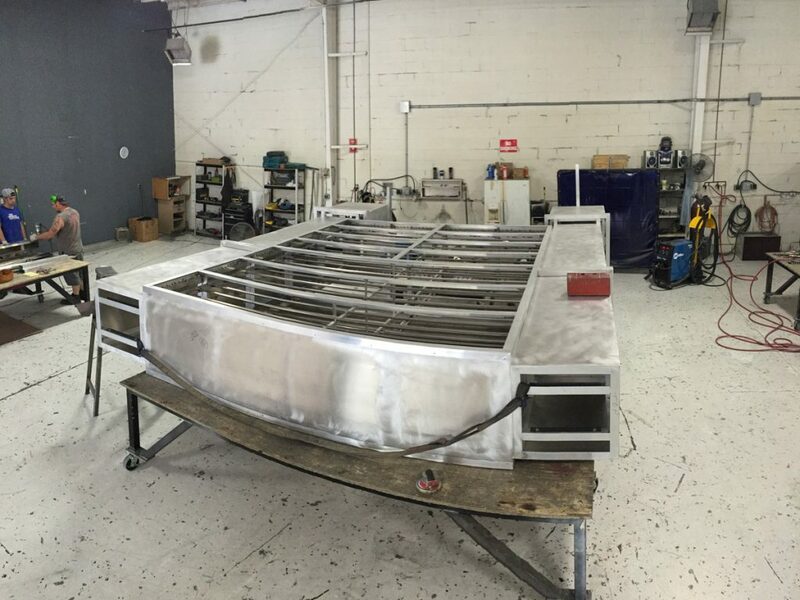 We bend, weld, paint and fabricate with aluminum, steel, wood and a vast variety of plastics to create the best suited project for your goals and needs. 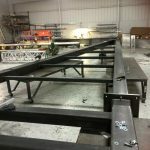 Below are just a few examples of our projects and methods.